The feet-dangling, adrenaline rush VooDoo Zip Line attraction launched its grand opening event hosted by mixed martial arts announcer Bruce Buffer on Sunday, May 25. 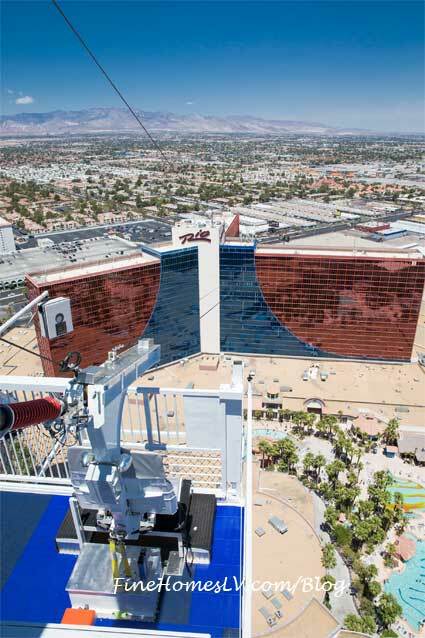 VooDoo Zip Line at Rio Las Vegas Hotel & Casino is now open to the general public. VooDoo Skyline exciting new thrill ride is set to open late summer 2013 at Rio Las Vegas. 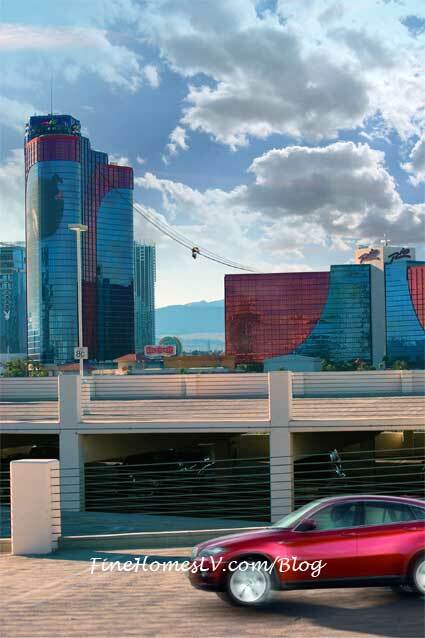 The exhilarating zip ride attraction will deliver a Las Vegas experience unlike any other, sending guests soaring higher than 400 feet in the air at electrifying speeds, offering 360-degree open-air views of the Las Vegas Strip.